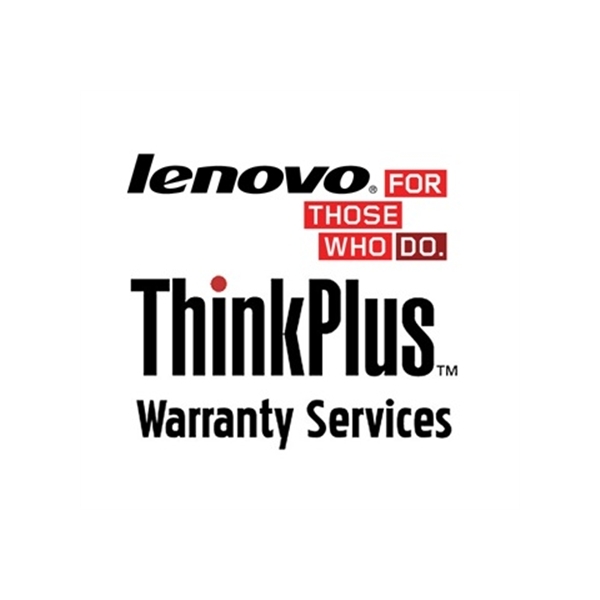 Other features: • Onsite Service:Parts and labor repair coverage where labor is provided onsite at customer's place of business or home. 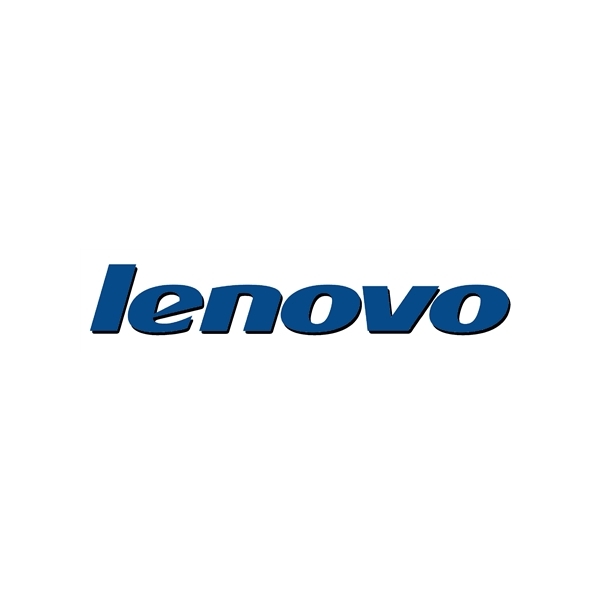 Onsite service is next business day or second business day, during normal in-country office hours and based on when call is received by the Lenovo support agent. 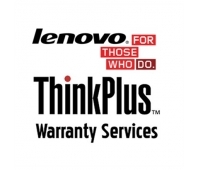 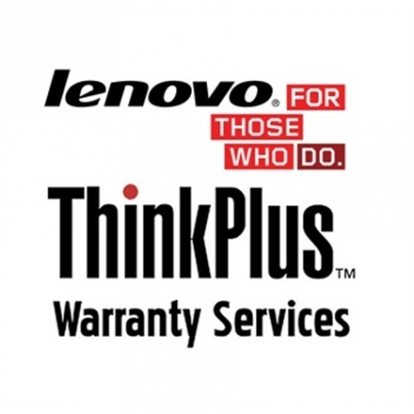 A Lenovo certified technician will be dispatched to your place of business/residence in such cases where the problem cannot be solved over the phone.